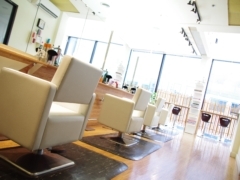 Salon Oasis strives for inspiration and originality. We want to creatively maintain and expand your hairstyle and lifestyle. 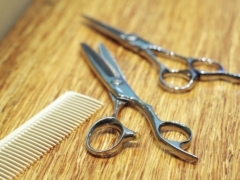 Each of our stylists has vision and technique to assure that you look your best after every haircut. We have selected the best hair care products for all hair types to condition your hair and keep it healthy. And.....Salon Oasis offers a pleasant experience in a warm and comfortable floating space where you'll feel as if the whole thing were a dream above the sky. Please visit us and discover yourself. SALON OASIS offers a 10% off discount on all services during your birthday month! We are delighted to inform you about the launch of our new website! Copyright © OASIS All Rights Reserved.